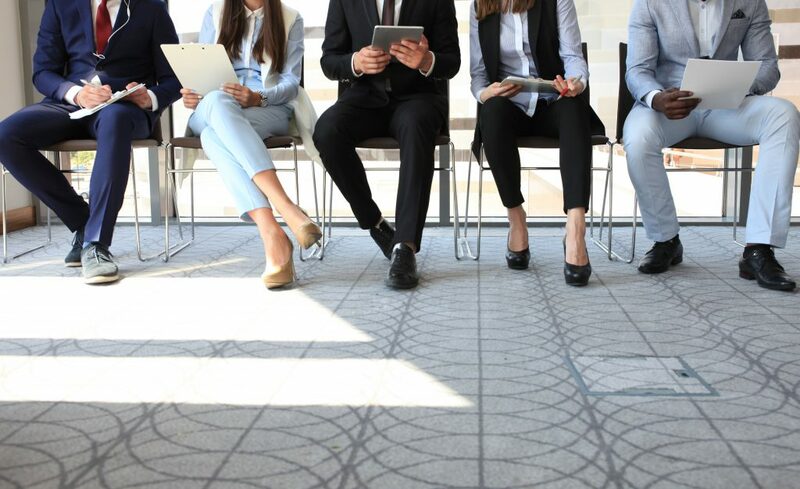 Are you employed but interviewing for a new job? Interviewing for new work while you have a job is a common practice. Various polls and reports show as many as 40-80% of American employees were looking for new jobs or open to them. At Blind, we decided to survey thousands of tech employees using our anonymous networking platform about this very topic. The statement we used was ‘True or False: I am currently interviewing for a new job.’ The survey was run from April 3 – April 7, 2019 and there were 7, 178 respondents. Forty-two percent selected the True option and 58% chose False. Employees from 11 tech companies responded and it was the eBay workers who had the highest True rate at 59%, indicating they are interviewing for other jobs. Following them were the Intel employees with 53% who chose True. Oracle employees were a little behind at 49%. In the fourth position, at the rate of nearly 42%, were Amazon employees. Just a shade lower at 41% were Salesforce employees. Next came Microsoft employees at 38%. The Apple employee True rate was ten percent less with 28% indicating they are interviewing for new jobs. Google workers had a 27% True rate. Twenty-six percent of Facebook employees chose True, signaling they are interviewing at other employers. Uber employees were in tenth place with 25% interviewing for other jobs, and in the last position were LinkedIn employees at 22%.